We are holding our seminar on ‘All You Want to Know about Service Charges in Social Housing in Wales’ in Cardiff on 14th February 2018. This seminar is designed to give an introduction and overview to this important subject and is fully up to date. Traditional Housing Associations have usually levied service charges but most local authorities and stock transfer associations in Wales have usually ‘pooled’ their service costs. However, local authorities and stock transfer associations have recently introduced service charges as part of the Welsh government’s new rent policy. The rolling out of Universal Credit is having an impact on benefit entitlement for service charges. This seminar is suitable for people who are not experts in service charges, but who need to understand the basics and achieve an overview of what is going on. It is suitable for councillors, board members, housing managers, legal staff, finance staff, tenant representatives, members of the service charges team with limited experience and others who realise that an understanding of service charges can place them at an advantage! Price: The price of this seminar is £195 plus Value Added Tax, a total of £234. However, there is a £20 discount for people who book a month or more in advance making the cost £175 plus VAT, a total of £210. 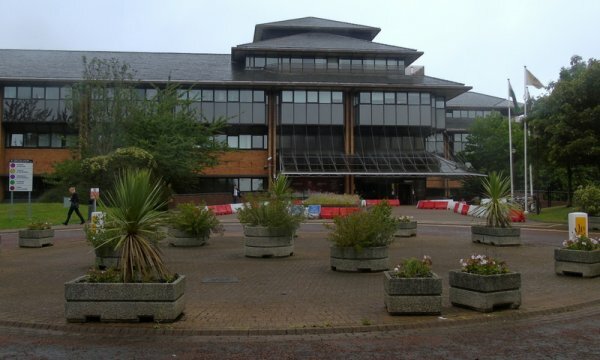 Cardiff City Council is one of the largest landlords in Wales, owning 13,800 council houses.